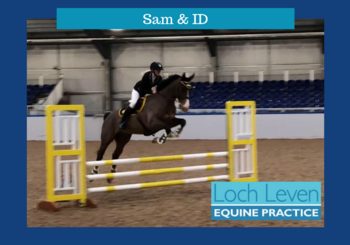 At Loch Leven Equine Practice we have pride ourselves in our range of up-to-date equipment including mobile digital radiography (x-ray) equipment, X-ray generators, a number of different mobile ultrasound (scanning) machines and a variety of video-endoscopes. Our mobile state of the art digital radiography (x-ray) machine allows us to take x-rays out on the yard to get instant answers, without having to transport your horse anywhere. As our digital system is a Direct-Reading machine, the images appearing on the screen after only a few seconds. There is no intermediate step or processing required. 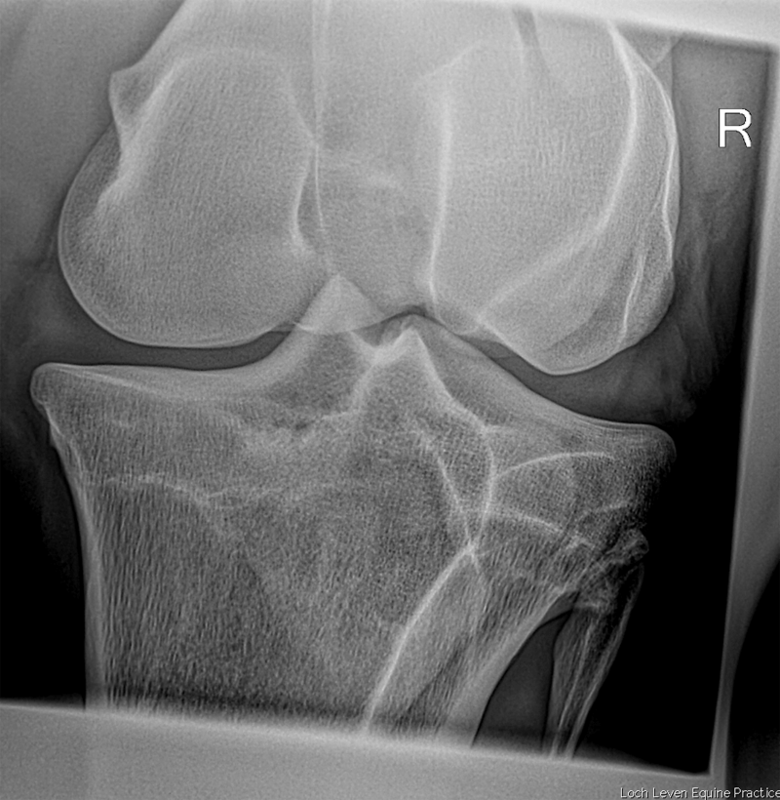 Most importantly the quality of the images is significantly better than the conventional film x-rays. 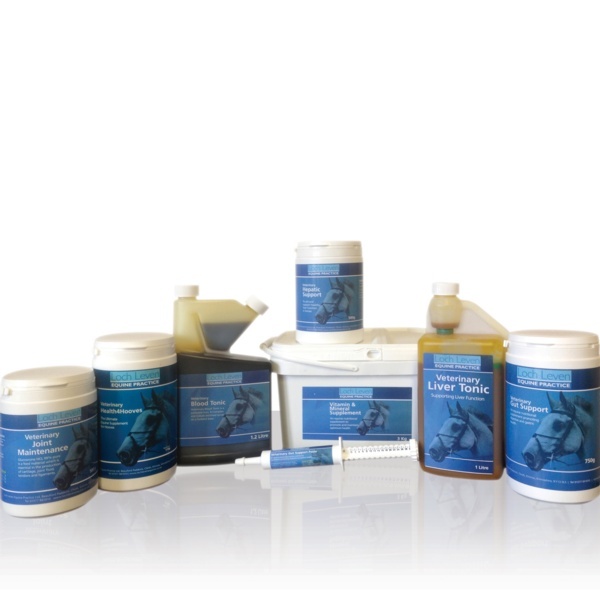 In many cases it can be beneficial to be able to take these x-rays at your stables, where your horse is more relaxed. This is particularly important if there is concern of a serious fracture, or a bad case of laminitis. Our machine has revolutionised the way in which we work with x-rays, with the ultimate aim being to provide you as clients with the best possible service. 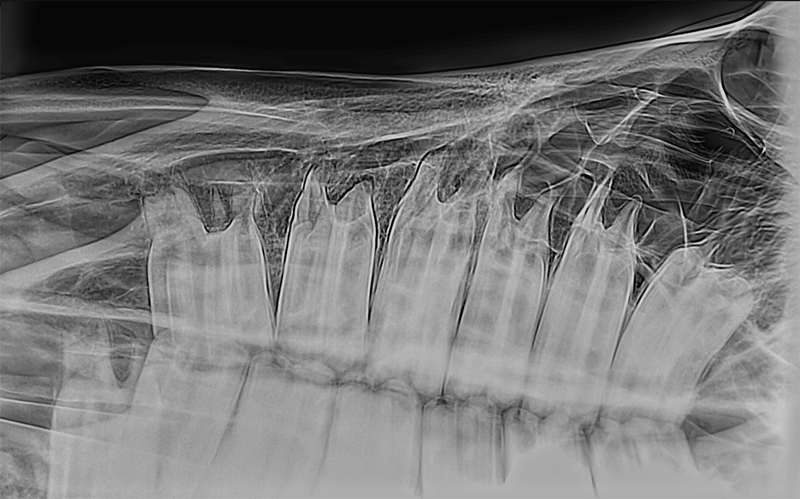 In cases where it is recommended that your horse is brought into the clinic we have a high powered gantry-mounted x-ray generator in the practice allowing us to get radiographs of the highest diagnostic quality, and also allows us to take x-rays of necks, backs and stifles. Our mobile ultrasound machines (scanners) allow us to scan a wide range of ultrasound examinations. Traditionally associated with lameness and orthopaedic conditions such as tendon and ligament scanning, ultrasound imaging can also help us with diagnostics for abdominal conditions such as colic or liver disease and when taking biopsies of the liver or kidneys. Ultrasound scanning is also invaluable for stud work such as pre breeding checks, AI, pregnancy diagnosis and monitoring and also hormonal conditions associated with ovarian abnormalities. We welcome second opinion and referral cases.